Most people are familiar with the sting and stigma of cold sores. Usually, when you search online you’ll find most sites claiming you just have to grin and bear it, well maybe not grin. However, recent studies suggest that aloe vera inactivates a variety of viruses, including the most common ones that from cold sores. 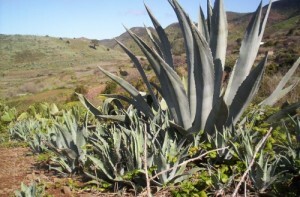 Aloe vera has long been associated with soothing burns and being used for high-end anti-aging creams. It’s no wonder why aloe has been proven to help with this skin related ailment as well. Statistics show that at least 90% of American adults suffer from some strain of the virus that causes cold sores. 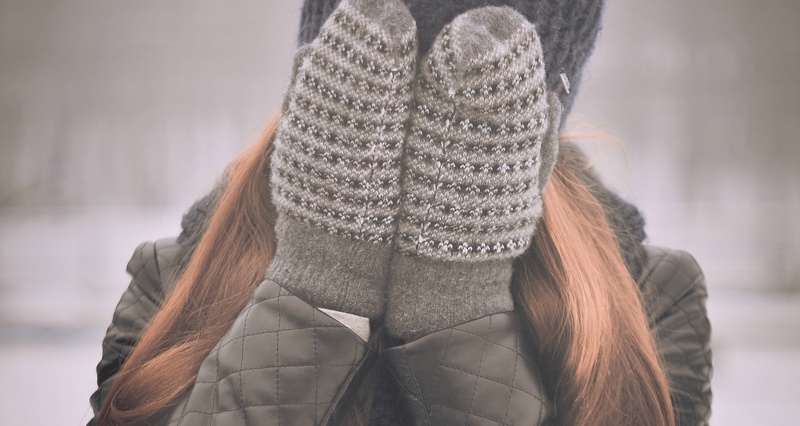 Though most people don’t show these symptoms, it can be embarrassing or uncomfortable to wait for a flare-up to disappear on its own. 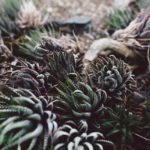 Since aloe comes in many forms (water, gel, oil, etc) there are a variety of ways to apply this plant and its nutritionally rich assets to the affected area. Not only do they help heal but they feel amazing on the skin as well. Many of the “over-the-counter” treatments you see for cold sores, such as creams and lip balms have aloe vera as their active ingredient list. When every major company in the health and beauty industry uses aloe in their products, you know there must be something to it. Even if you don’t want to take the word of big businesses, it’s hard to deny the scientific research conducted by places like the University of Michigan and the Food and Drug Administration as well. All you need to do is dab a few drops of aloe gel on the affected area each day and it will speed up the healing process as well as kill developing bacteria. Dabbing just a bit of aloe vera on your cold sore will ease that discomfort as well. Cold sores are not just unsightly, they’re painful too. One of the biggest complaints with people suffering from a cold sore is the constant ache. Aloe for cold sores speeds up recovery and provides a soothing sensation so you don’t have to spend the entire day writhing in agony. Pro tip, you can also keep your aloe refrigerated so you get an even better cooling feel when you apply the gel.